REDUCED! A STEAL! 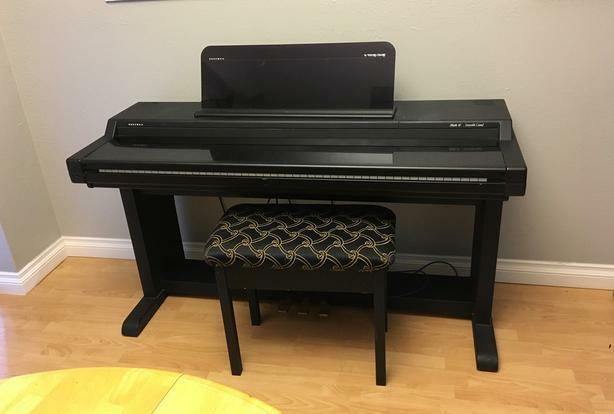 Kurzweil Mark 10 Grand Piano with bench in great shape. Has a huge selection of sounds and rhythms. One owner since new. A fun instrument! Can no longer play due to arthritis in my hands. $400.00 obo.